It seems that British military personnel, during the course of their duty, are often damned if they do, and damned if they don’t, and since many retired service men and women live here in the Balkans, I will attempt to keep them up to date. But firstly, what is IHAT? 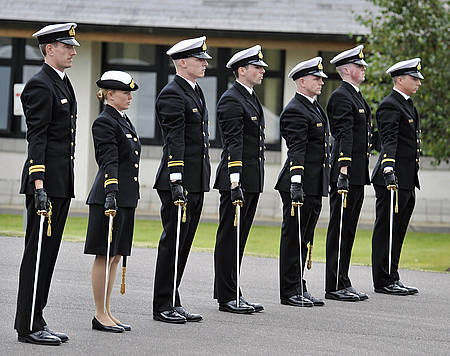 The general view by military personnel at least, is that IHAT has very little to do with the realities of war. 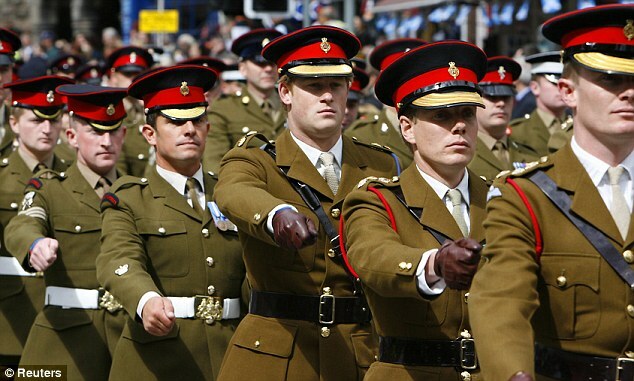 For them, it is another branch of the UK’s over stretched and self serving civil service, which believes that soldiers of all ranks, should act more like social workers than well trained combat troops. Many unpleasant things happen in wartime, and although a soldier should be accountable for his actions, it is never totally possible, in the heat of battle. The unfairness of IHAT, has been likened to that of The Spanish Inquisition, and with powers which touch on persecution, and intimidation, it has caused great hardship to battle weary veterans and their family’s. Blatantly open to abuse, many lawyers have taken advantage of the loose requirements regarding evidence, that IHAT needed before instigating a case against a soldier or ex-soldier; the worst culprit being a Solicitor called Philip Shiner. With 250 cases to his credit, Shiner was recently charged, before a tribunal of the Solicitors Regulations Authority. The tribunal found him guilty of multiple professional misconduct charges, including dishonesty and lack of integrity, and.twenty two misconduct charges, were proved to the criminal standard of beyond reasonable doubt. Two other charges were left to lie on the file, and by February 2017, the tribunal of the Solicitors Regulation Authority had him struck off as a solicitor, and also ordered him to pay for the full costs of the prosecution, starting with an interim down payment of £250,000. By the time he was struck off in February 2017, IHAT had fewer than 250 active investigations, and so a week later, Britain’s Defence Secretary Michael Fallon announced that IHAT would soon be shut down, largely due to the exposing of Shiner’s dishonesty. 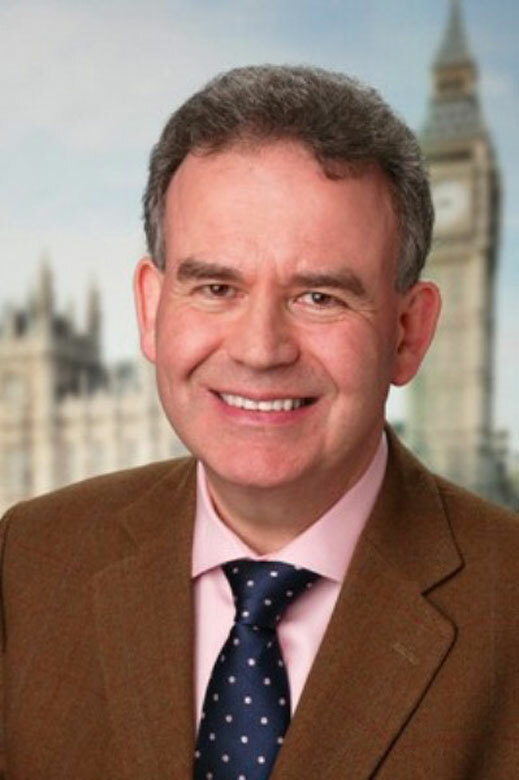 In remarks made by the Rt Hon Dr Julian Lewis MP, chairman of the defence sub-committee meeting in the UK Parliament, he made it clear that IHAT had never really worked nor would it do so. 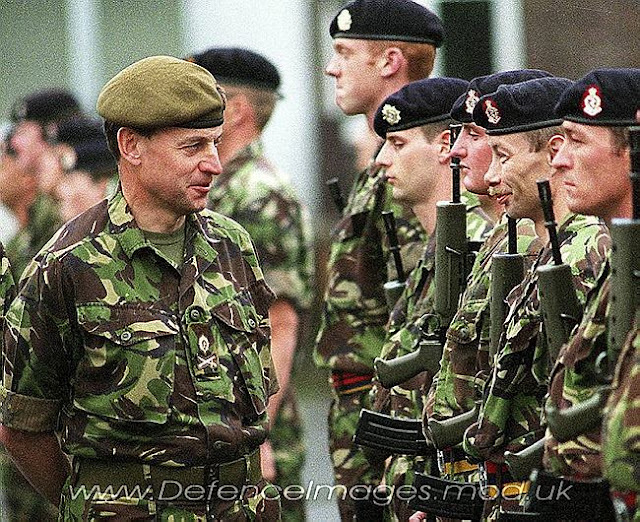 “The UK’s military must be equally subject to the law as any civilian, whether in barracks or on operations. The UK military rightly demands that those who fall short of these standards should pay the full penalty for doing so. However, just as in civilian life, investigations into wrongdoing must be fair and be seen to be fair. The Iraq Historic Allegations Team (IHAT) was set up in 2010 to investigate allegations of abuse by Iraqi civilians against UK armed forces personnel, that were said to have occurred between 2003 and 2009. It was expected to take two years to complete its work. Exploited by two law firms in particular, caseloads rose from 165 to over 3,000 over subsequent years. It is now expected to complete its work in 2019 and will have cost the taxpayer nearly £60 million. The catalogue of serious failings in the conduct of IHAT’s investigations points to a loss of control in its management. Service personnel and veterans have been contacted unannounced – sometimes years after service – despite assurances that this would not happen. Covert surveillance appears to have been used on serving and retired members of the armed forces. IHAT investigators have impersonated police officers in order to gain access to military establishments or threaten arrest. Investigations, which had previously been closed down were re-opened on the back of dubious evidence. Perhaps the most telling failure of IHAT is the absence of a single prosecution against the UK military. It has been an unmitigated failure for both ‘victims’ and military personnel alike. Of the total number of cases investigated by IHAT – more than 3,500 – most have or will shortly be, dismissed. The Secretary of State for Defence told us that he hoped that the number would be reduced to 60 by summer 2017. Once the number of cases outstanding reaches that target, it is our view that IHAT must be closed down, with the remaining cases passed to the service police, with support from civilian police. Throughout this process, there has been an almost total disregard of the welfare of current and former service personnel and their families. 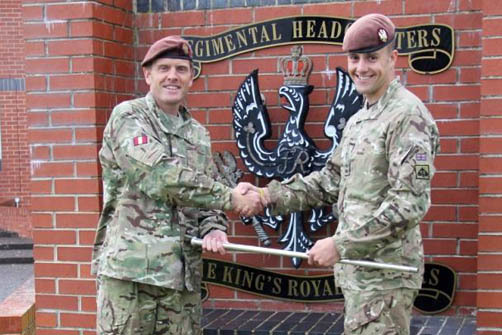 Soldiers have had to fund their own defence and have been left in the dark by a chain of command which has appeared to be unable or unwilling to interfere with the process. 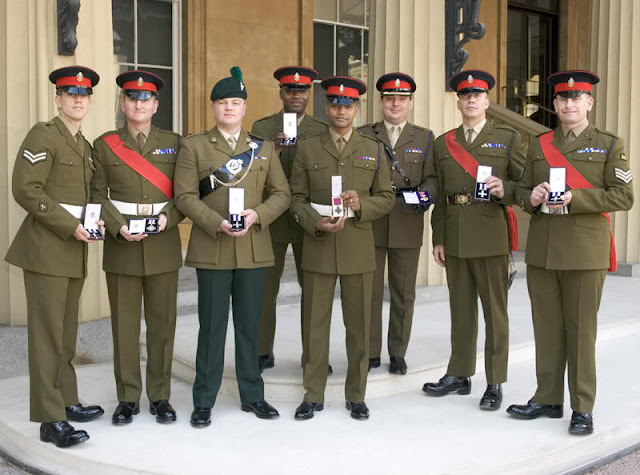 IHAT has operated without any regard to its impact on the UK military, which has directly harmed their reputation across the world, and negatively affected the way this country conducts military operations and defends itself. 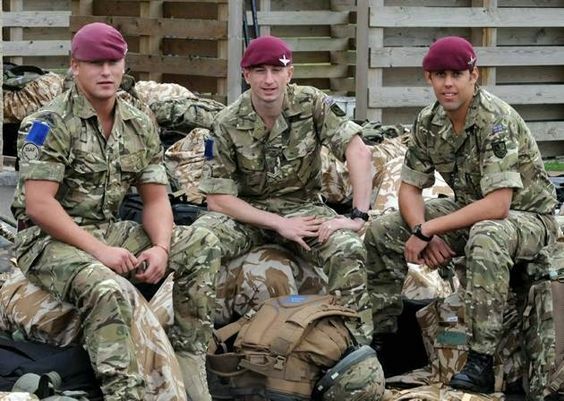 The MoD must take its share of responsibility for this. Both the MoD and IHAT have focused too much on satisfying the accusers and too little on defending those under investigation. Ministers must take the lead in ensuring that this is rectified. 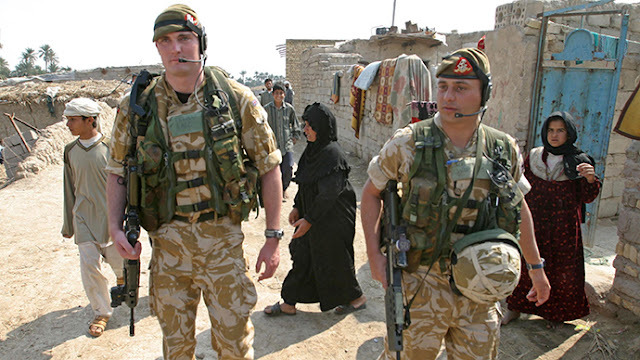 The Iraq Historic Allegations Team (IHAT) was an organisation set up to review and investigate allegations of abuse by Iraqi civilians by UK armed forces personnel in Iraq during the period of 2003 to July 2009. The alleged offences ranged from murder to low-level violence and the time period covers the start of the military campaign in Iraq, in March 2003, through the major combat operations of April 2003 and the following years spent maintaining security as part of the Multinational Force and mentoring and training Iraqi security forces. Well, IHAT seems by now to be dead in the water, and so I now go on to Northern Ireland, where military personnel – although sent there on peacekeeping duty - ultimately became front line troops, in their own country. In the presence of three eminent Law professors from London, Lancaster, and Belfast Universities, a case was also put by various members of the committee, whereby legacy investigation, should include UK military activities worldwide, and it was agreed that there should be one law for all. 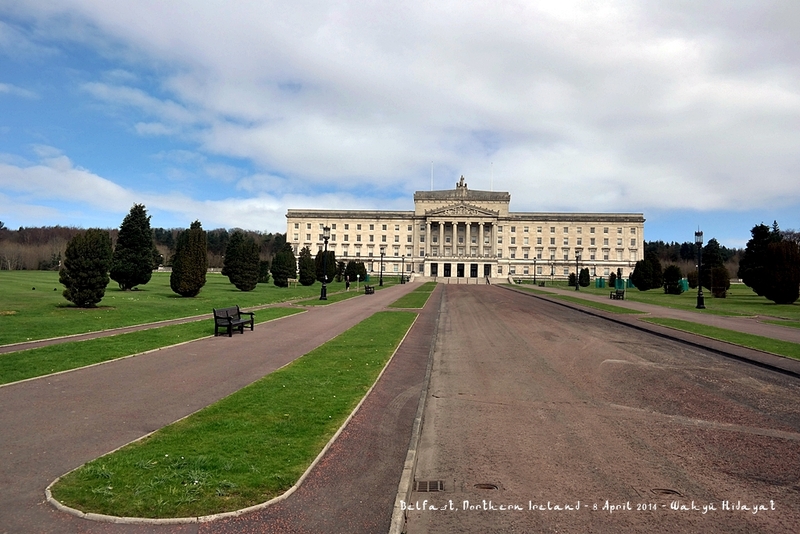 At this point, a twenty year period cut off point was recommended, and it was further said that a Bill could shortly be presented to Parliament, although – as far as Northern Ireland was concerned – it would still be subject to ratification by the Stormont Parliament, and under The Good Friday Agreement. This is also subject to Stormont having an elected government, which it presently does not, suggesting direct rule from London, and all that this implies.